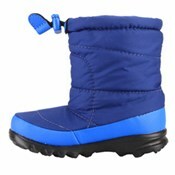 Little boots for little explorers. 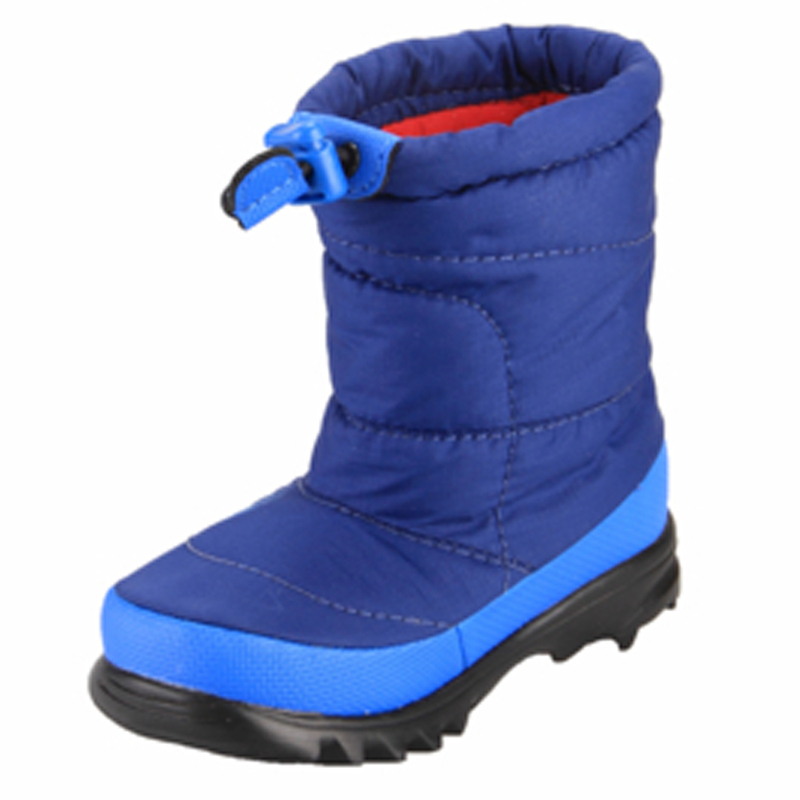 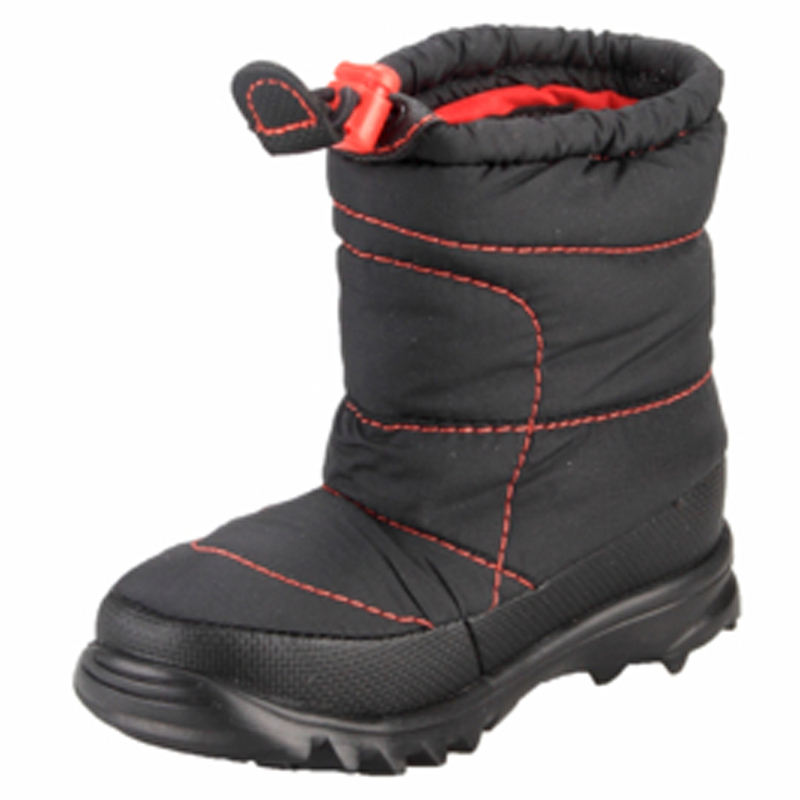 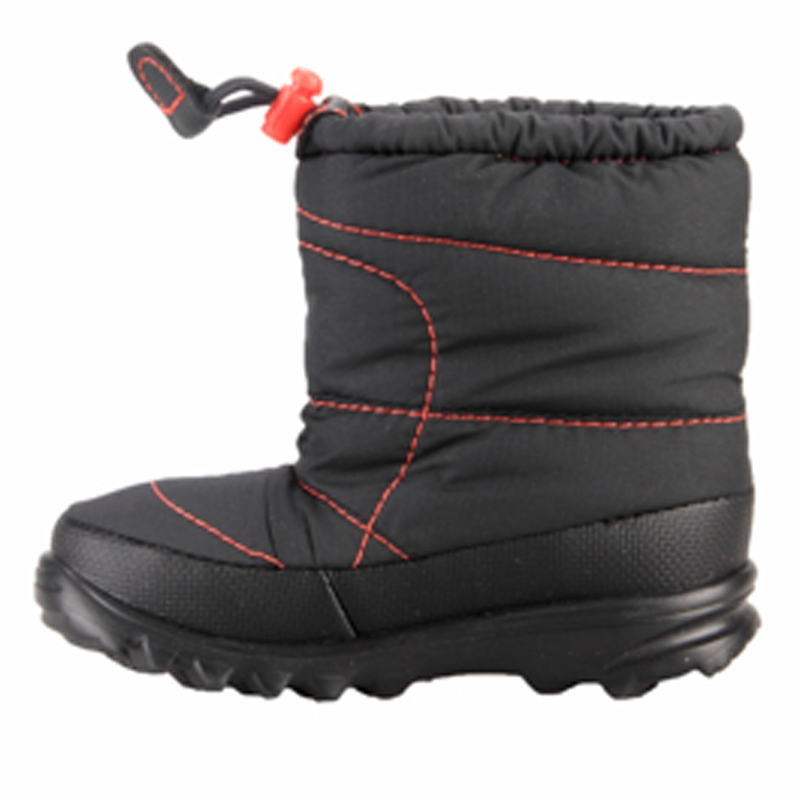 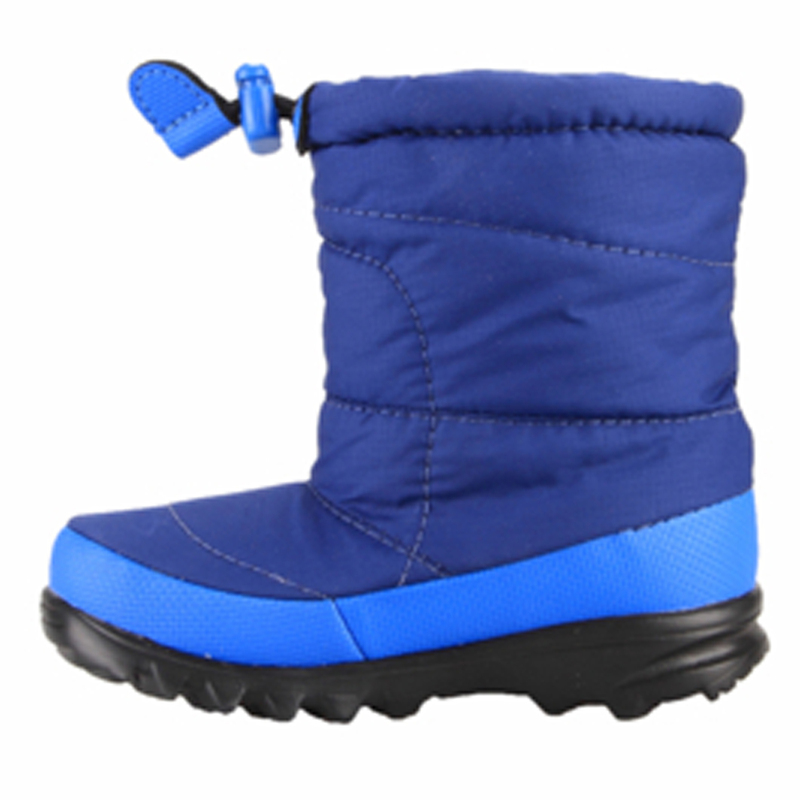 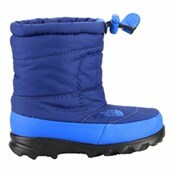 These booties will keep your little guy warm and dry in the snow and rain. 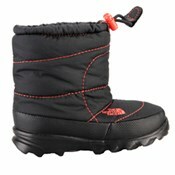 Specifically designed with North Faces water resistant technology and Eco insulation suitable for inside or outside wear. 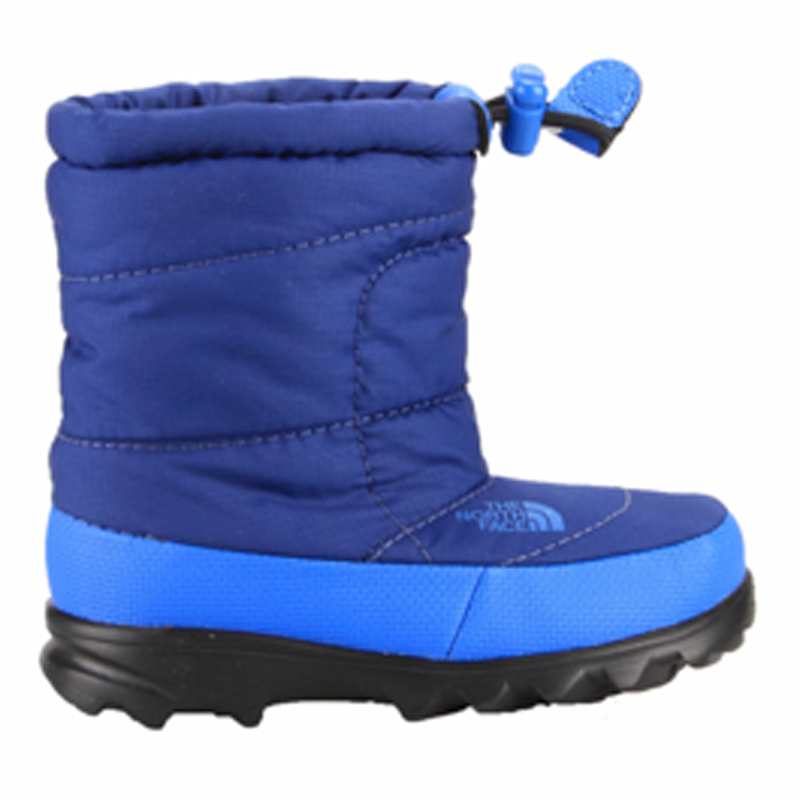 Challenge winter, with North Face.